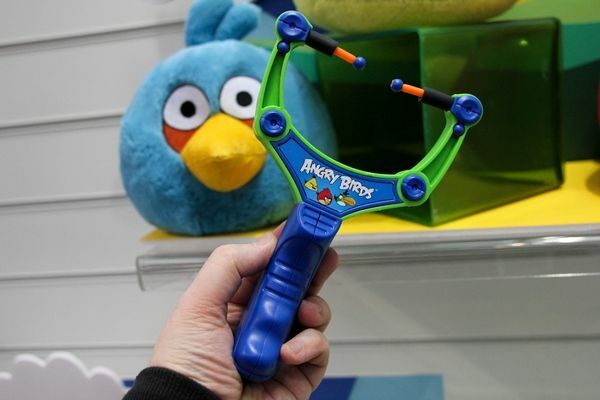 I can still hear my mum shrieking, “Someone will lose an eye with that thing!” Now those angry little birds have put the slingshot back in vogue. 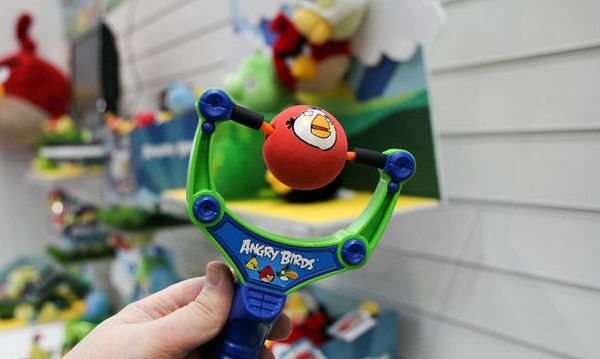 Launched at the 2011 Toy Fair in London, the Angry Birds Catapult by Character Options will no doubt cause as much of a stir as the iPhone game that started it all. 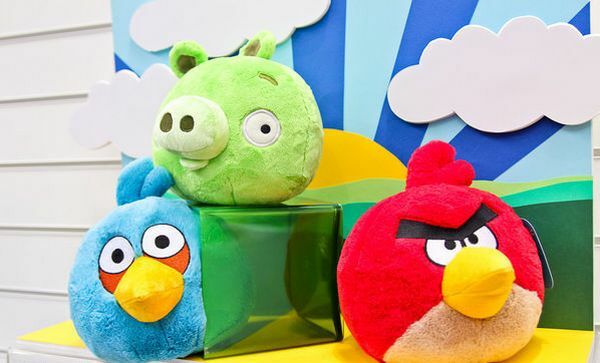 You’ll also need some new Angry Birds plush toys to fire at. The catapult has not been released yet – we’ll keep you posted. In the meantime, check out Angry Birds birthday cakes here and here, amateur Angry Birds Lego creations here and our previous post on Angry Birds t-shirts here.